2136 (Victoria) was established informally in 1944 by Captain S.J. 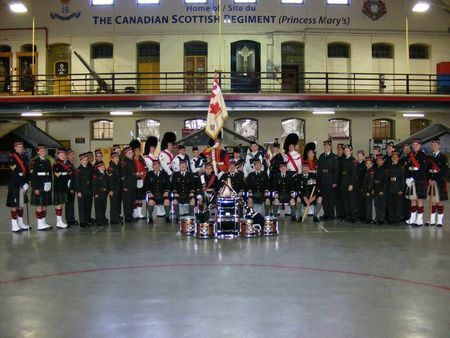 MacDonald, and has been sponsored by the Regiment in the Bay Street Armoury ever since its official designation in 1945. If you know that you wish to join our Corps, you can download an application form (here), fill it in, print it and bring it down with you. It is necessary that you also bring your Birth Certificate and Care Card.